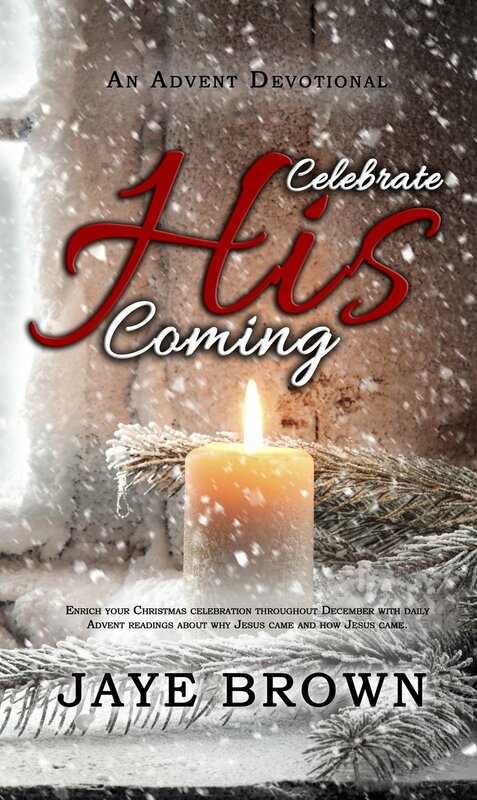 Enrich the Advent season with this month-long Christmas devotional. The first two weeks provide studies in “Why Jesus Came,” using Jesus’ mission statements to identify His reasons for coming. Then, as Christmas draws near, the remaining days provide studies in “How Jesus Came,” moving through familiar seasonal passages and letting the reader discover that the “how” of His coming confirms the “why.” This daily devotional’s focus upon Jesus and its depth of study in Scripture will make it an every-year read for Christians wishing to add a substantive spiritual component to their holiday celebration.